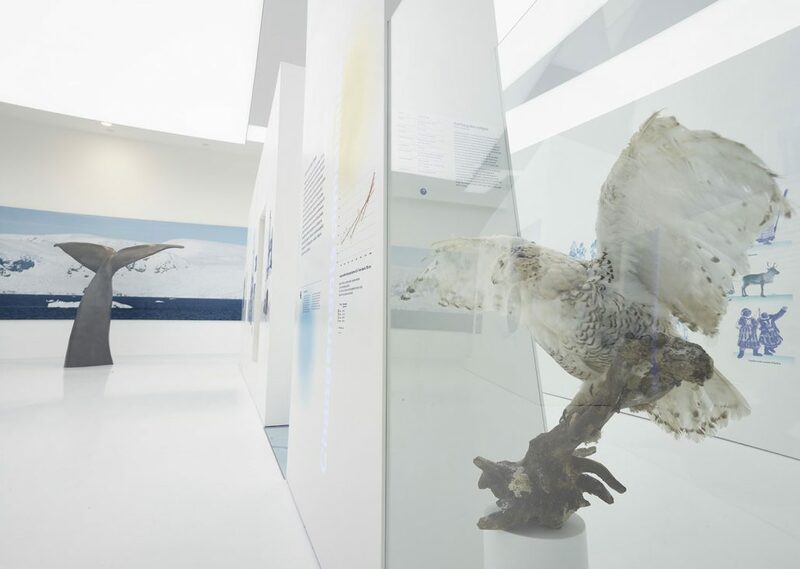 This page contains information on prices, opening times, access and services of the Espace des Mondes Polaires museum. PLEASE NOTE: the Espace des Mondes Polaires reserves the right not to sell Museum + Skating Rink combined tickets at very busy times in order to control numbers and guarantee the comfort of all visitors. For the same reasons, the Espace des Mondes Polaires does not sell combined tickets during the Christmas and February holidays. Thank you for your understanding. See ticket prices for the Espace des Mondes Polaires museum: concession rates, prices for children, groups, students and families – all offered with great discounts ! Whether for the school holidays, public holidays, low season or high season, find all opening times for the Espace des Mondes Polaires museum. See information on getting to the museum by car, train and bus, parking, disabled access, etc. The Espace des Mondes Polaires includes a restaurant and a shop dedicated to the world of the poles and the environment.